Burning Godzilla in New Trailer!!! 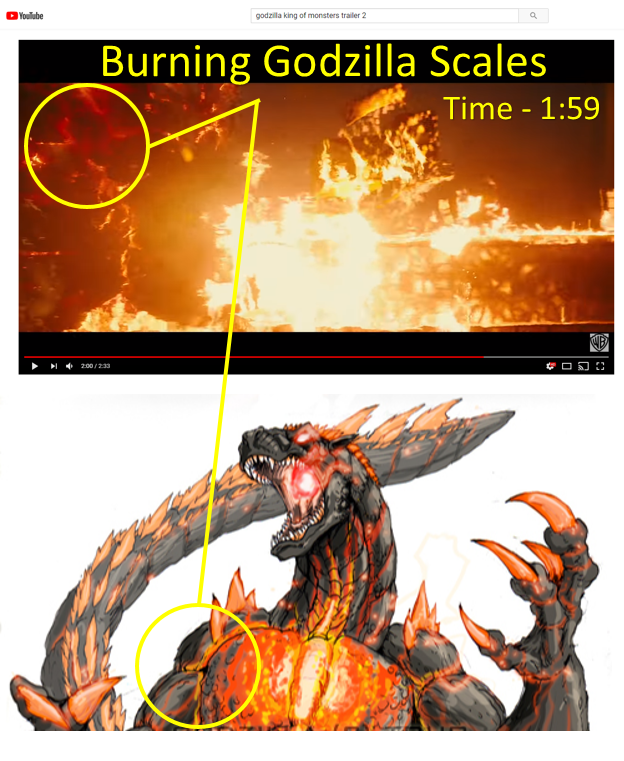 Time stamp of Burning Godzilla's Torso and Arm (1:59). 13 Responses to Burning Godzilla in New Trailer!!! Yes, it certainly looks like Godzilla there. 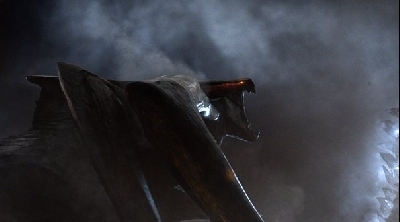 Although I doubt we'll be seeing the full burnt form Godzilla like in "Godzilla vs Destroyah". G might simply be walking through some flames. That could be a homage to his burnt form, but I'm not sure we will actually see him go "super saiyan" burnt form in the film. Agreed. Though, I do have a theory as to how it could play out. 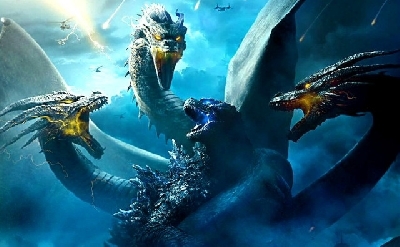 Say Rodan and Mothra are either terminated or incapacitated and Godzilla's is earths last defense against Ghidorah. The two Kaiju appear to be evenly matched at the begging, but then Ghidorah gains the upper hand. In an attempt to help Godzilla or to annihilate both Kaiju they fire a Thermonuclear Bomb at them. 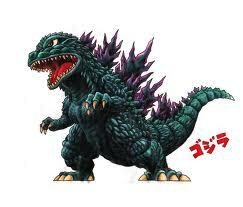 Godzilla then absorbs the blast/energy/radiation and becomes Burning Godzilla. 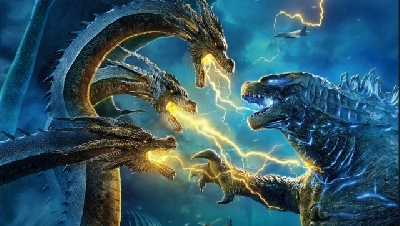 With the power up, he gains the upper hand and sefeats Ghidorah. 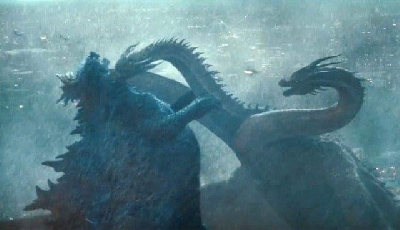 Anything is possible, but I tend to be skeptical about burnt form Godzilla unless we see more hints of that. Completely understandable. I personally enjoy picking apart trailers and trying to figure out their secrets. However, I call dibs if I'm right! If I'm wrong, then we can just add a tally to the scoreboard against me. 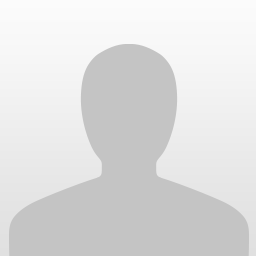 GameraPresence: That could be possible, but I tend to hedge on the conservative side with expectations. If you set yourself up expecting burnt form Godzilla appearing and he doesn't, you are going to be disappointed. Right now, we don't know enough to say either way, best to not to expect too much unless we hear more rumours. 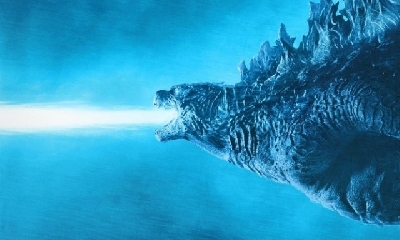 At the very least, Godzilla's emitting such great heat energy that the surrounding area is catching fire and melting. Could be an overcharged state similar to Burning Godzilla, but we can't say for sure. Would be awesome to see a return of the Burning Godzilla! Personally I don't think this is Burning Godzilla, but maybe a less powerful form of it. I don't believe that this is Rodan due to the creatures arm not possessing any membrane or wing of any kind. 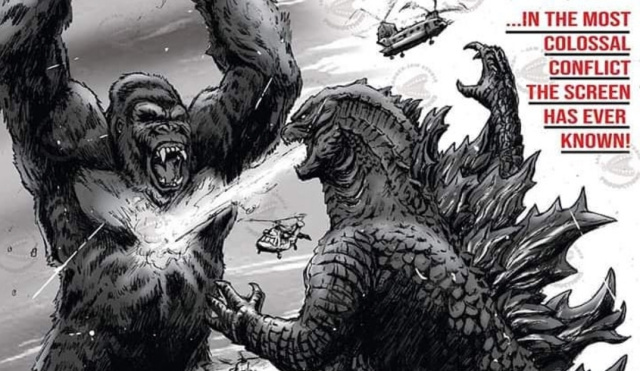 Though there were two shots depicting two secret kaiju, I doubt that they were it. One has to be an insect while another is a mountain. 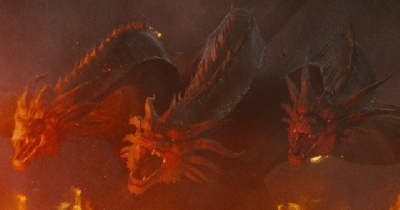 I believe that the mountain would either be baragon, anguirus, and Kamoebas. The only creature I can see this being other than godzilla would be obsidius from the game. We weren't told of any other Kaiju aquisitions from Toho. 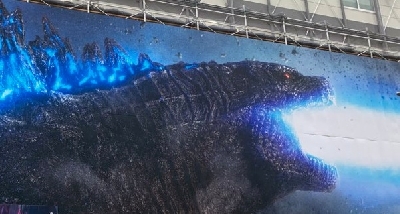 So, I think it has to be either a super charged/heated godzilla, burning godzilla, or a new kaiju.